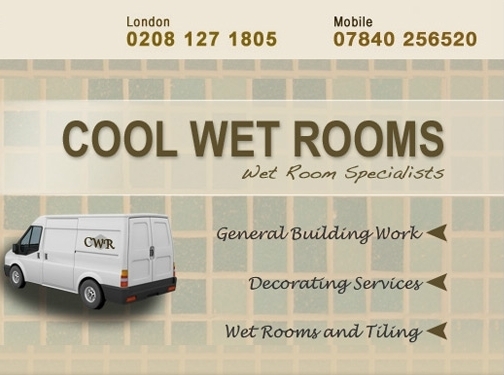 The experts in bathroom and wet room installations, based in West London. UK (London) based company specialising in wet room installations as well as offering general building services such as tiling, painting and decorating. Website includes details of services provided, full company contact details.